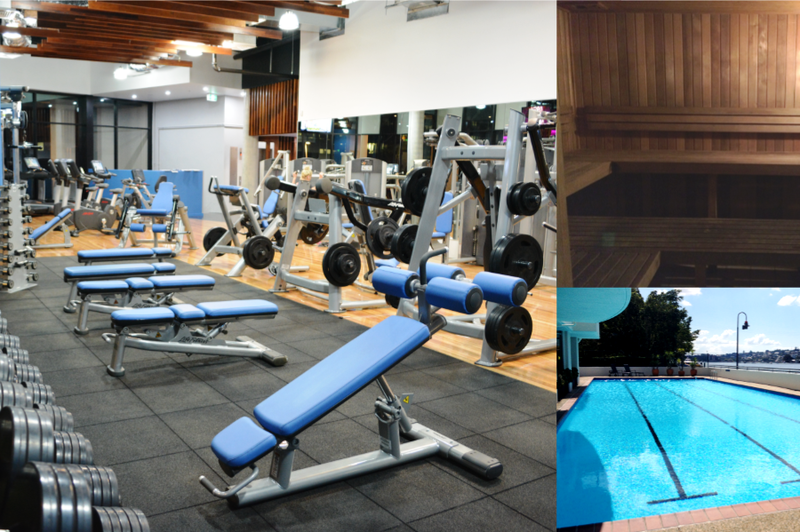 Set on the Brisbane river in lovely Teneriffe, this is the best gym location in town. Do your cardio overlooking the Brisbane river to make time pass. Easy walk from all the woolstores and units of New Farm and Newstead.